A relaxing home away from home. 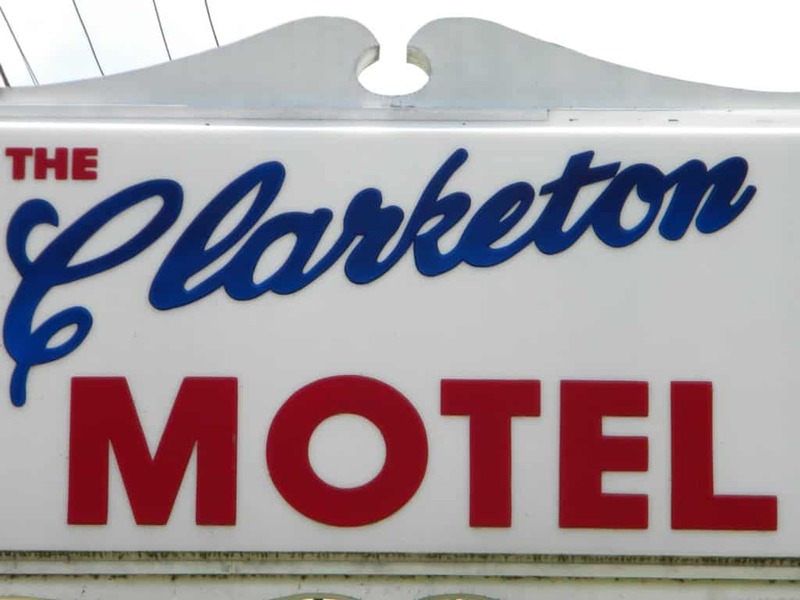 Maggie Sez, Come Stay at the Clarketon Motel. 1-3 beds, Queens & Kings available. Fireplace rooms & Suite. Kitchens/microwave & refrigerator available. Discounted rates Sunday Thursday. Phones, Cable TV, A/C, Coffee, Fax, Copier, Pool, Playground/Picnic Area, Close to all attractions. Open year-round. Group Friendly with 15 Rooms.